The Fast Music Method is a musical-didactic software that allows you to gain confidence with the instrument by "tips", "tricks", suggestions and music samples. 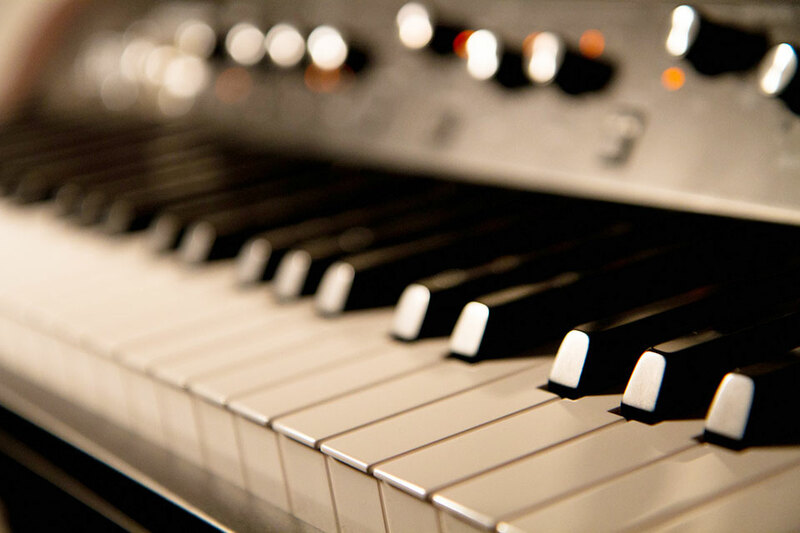 The sounds/images interactivity helps the beginner keyboardist or guitarist to immediately play any known music track. Thanks to the chord schemes and to the harmonic progression examples, composing music is also at your reach. 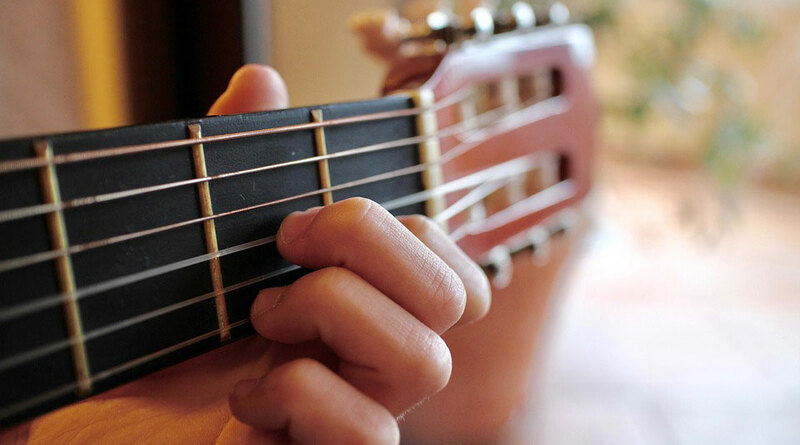 It's a musical method created in two versions, one to learn to play keyboard and one to learn to play guitar. It's perfect for beginners with no experience or musical studies, but also for musicians in search of a greater confidence in the execution and composition. The Fast Music Method was born from the idea of the author Pierpaolo D'Angelantonio that wanted to synthesize in a course years of studies and musical research in order to allow those who have never studied music or who is willing to do it from self-taught (beginners and passionate) to learn the basic concepts of modern music and to instantly put hands on the keyboard and the guitar, learning how to play various genres in all the major and minor tonalities. In about 80 interactive slides, the course teaches you - step by step - to put into practice all the rules and suggestionsthat a beginner's musician may need to learn to play "by ear" any song he knows with both the keyboard and the guitar; all of this in a few days and with a few hours of study available! Thanks to the richness of interactive contents, the Fast Music Method is able to provide to the beginner: explanatory texts, sounds, audio icons to touch with the mouse for listening to individual notes, individual chords, chord sequences, major and minor scales, execution of famous songs for different musical genres, numerous images related to the above-mentioned audio icons and the precious tonalities-and-chords handbook. Added value is also the Software Tuner (included in the Guitar Fast Music Method) that allows you to tune the guitar at a glance by simply touching with the mouse the audio icons corresponding to each string. The satisfaction of the countless users who downloaded it since 2010, the year in which it was presented, demonstrates all the effectiveness of this course, which reduces learning times even for those who have no experience. Thanks to the sound/image interactivity of the Fast Music Method, starting to play has never been easier!